Can girls play Lacrosse better than boys? The girls Fort Mill Yellow Jackets Lacrosse team motto is “Anything boys can do…girls can do better!”. 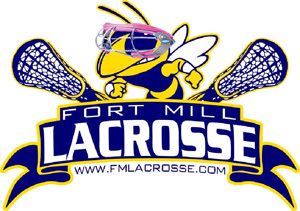 In the second year of the Fort Mill Lacrosse Club, A girl’s team has been added for 2008.